Versions: Recorded with Access 2013. Also use with 2007 and 2010. These lessons may or may not work with Access 2003. Pre-Requisites: Access Expert Level 22 strongly recommended. This class builds on the import/export topics covered in the last couple of classes. Today we will begin by building a project that takes advantage of the data import/export lessons we've been studying over the last few classes. 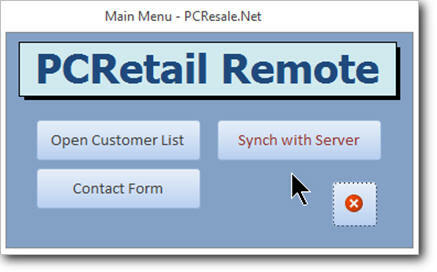 We will build a remote data entry database for our sales reps or service technicians to take on the road with them. They may or may not have Internet access while on calls, so we want them to be able to view customer information and previous contacts, and to be able to add new contacts while they're on the call. Then, when they return to the office, they can click one button to synchronize their records with the main office database (upload all new contacts, and download any new or changed customer information). It's a great solution for anyone in this situation. I'll use contacts in class, but the same technique can be used for orders, inventory, or whatever else you want to make available remotely. Next, we'll learn how to import bank transaction data into our database. This will allow you to maintain your own transaction listing, or perhaps build a check register database to track expenses. We will use data from Paypal in class, because it's a fairly popular, world-wide system. 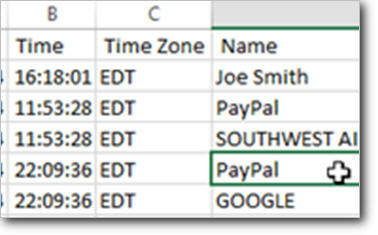 Every bank is different in the format of the data that they provide for download, but using the techniques in this lesson you should be able to manipulate things for your bank. In lesson three, we will learn about multi-field composite keys. 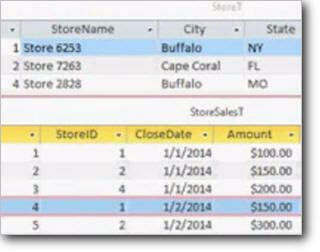 These allow us to index values in multiple table fields. This means that you can prevent duplicate values across these fields. For example, you may have a bunch of stores that have to report daily sales figures. You wouldn't want the same store reporting sales for the same day twice. A composite key will prevent this. Finally, we're going to learn how to use XML files to export information from our database to be shared with other databases while maintaining the integrity of our relationships. 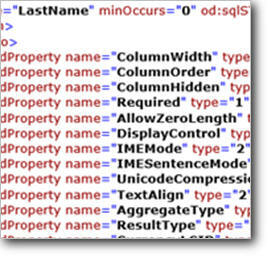 For example, if you want to give someone else a list of all of your customers and their orders, we can use an XML export to give them our customer, order, and order details tables all in one file with the IDs and relationships preserved. This is very powerful for sharing data. 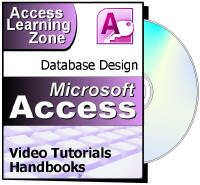 This is the 23rd class in the Access Expert series. There are a lot of good, practical examples of how to use the import techniques of the previous few classes in this one - plus a lot more. Of course, if you have any questions about whether or not this class is for you, please contact me.